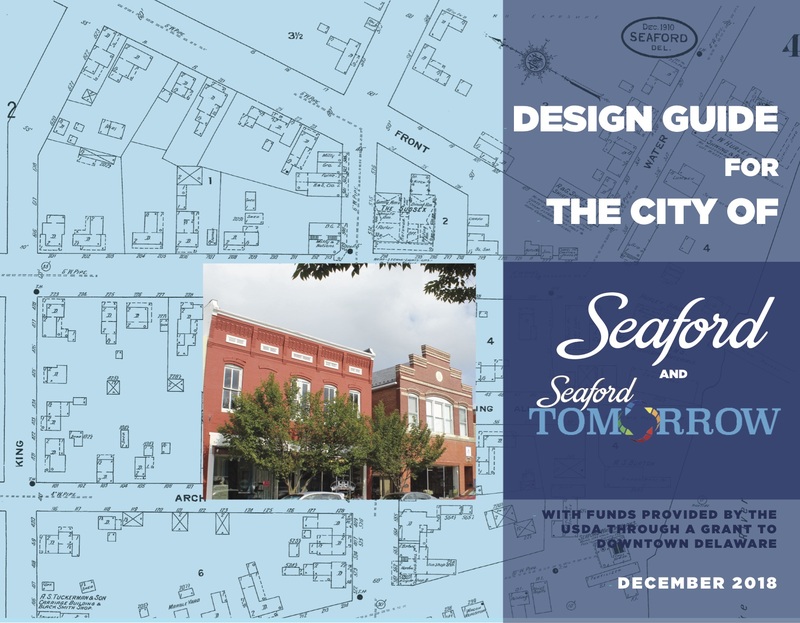 We just finished a set of handsome Deisign Guidelines for the City of Seaford DE and Seaford Tomorrow. They have a beautiful historic downtown that they have worked hard to thrive. The design guidelines were funded through a USDA grant to Downtown Delware .